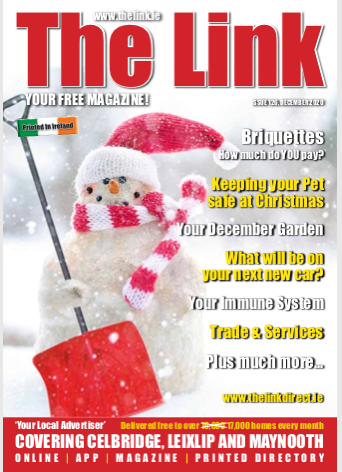 The Link Magazine and Directory is owned and published by Alan Mac Court. Alan has lived in Celbridge for over 25 years and has many years experience in the printing and publishing industry. In early 2010 he decided to launch The Link Magazine, since then The Link has gone from strength to strength. 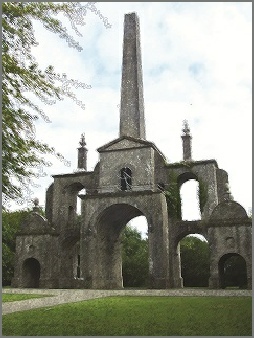 We have an online business directory www.thelink.ie and APP, The Link Kildare which has every business listed in Celbridge, Leixlip and Maynooth. The Link has retained its low rates for its advertisers ensuring that local businesses can offer local people from your area their special offers at a cost which is favourable to you. We encourage new advertisers to contact our regular advertisers so that they may see the benefits of The Link.